Princeton Review Ranks NJIT Among Top "Schools With Exceptional ROI for Your Tuition Investment"
"Return on educational investment is very important to our students, and it has been proven empirically that an NJIT degree provides a pathway to career success." 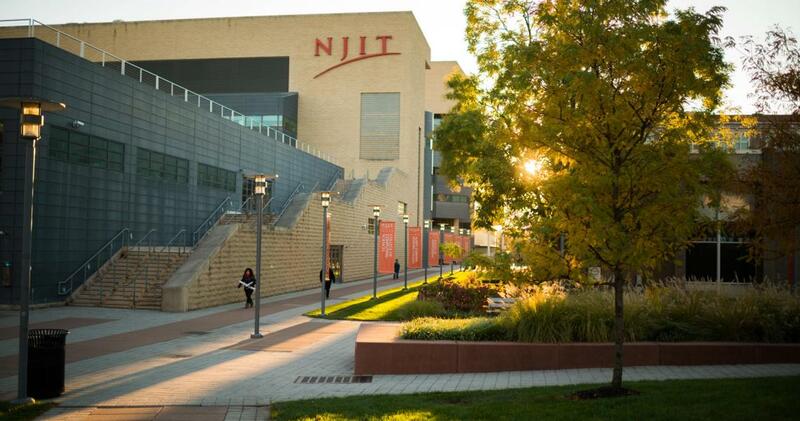 New Jersey Institute of Technology (NJIT) is one of the nation’s best colleges for students seeking a superb education with great career preparation and at an affordable price, according to The Princeton Review®. The education services company profiles NJIT in the recently published 2019 edition of its annual guide, The Best Value Colleges: 200 Schools with Exceptional ROI for Your Tuition Investment. In order to make the list, institutions must demonstrate a strong academic program and affordability, and offer strong opportunities for career prospects after graduation. A return on an academic investment is a highly sought-after quality, and according to the guide, NJIT is among the top 1 percent in the United States for occupational earnings power. "Return on educational investment is very important to our students, and it has been proven empirically that an NJIT degree provides a pathway to career success. NJIT is ranked No. 1 nationally by Forbes for the upward mobility of students from the lowest income brackets pre-enrollment to the highest post-graduation. Our students have an average of approximately three job offers in hand during their senior year and attain starting salaries almost 20 percent above their peers across the country,” said NJIT President Joel S. Bloom. The Princeton Review staff crunched more than 40+ data points to select the 200 schools for the book and tally its ranking lists. Topics covered everything from academics, cost and financial aid to graduation rates, student debt, alumni salaries and job satisfaction.